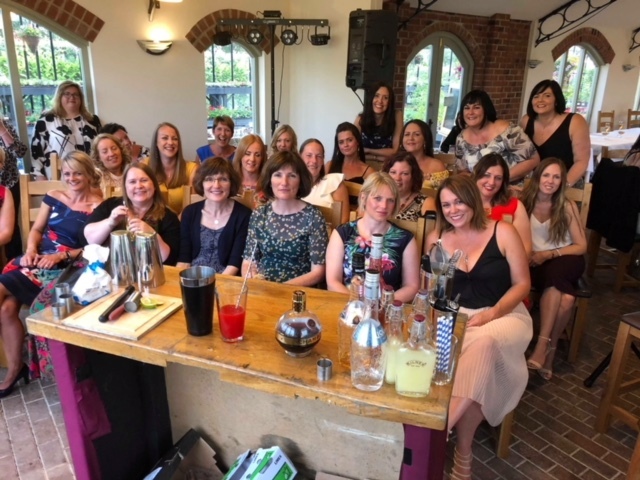 Pillaton Garden Centre held a fantastic Cocktail masterclass on Saturday 23rd June. With a fresh Pimms on arrival at 7pm and a full Cocktail masterclass with Micksology with 4 free tasting cocktails, the night went off very well. The Weather was gorgeous for some people who decided to sit Alfresco outside, we had fun and laughter, dancing and some brilliant singing for all to enjoy!! Just another one of our beautiful evenings spent looking after our fabulous guests!! A great evening had by all. Had a great night at Pillaton Tea Rooms cocktail evening, canapes were gorgeous, staff lovely and Cocktails amazing! Great value for ticket price… looking forward to the next one! What a great night & lovely venue. Pimms on arrival & a lovely selection of Canapes. Staff were all so lovely and helpful nothing was too much trouble. The cocktails were all amazing and we finished the evening with a great disco. Looking forward to the next event here.